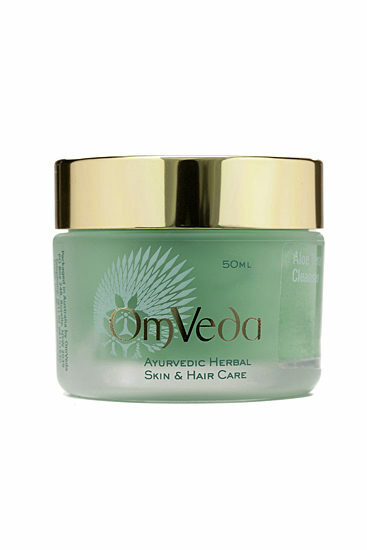 Our philosophy is very simple ” if you cannot eat it, do not put it on your skin. What is put on the skin should be filled with nourishment, naturally occurring vitamins and minerals safe enough to be taken internally.” Omveda Ayurvedic beauty and skin care products are manufactured to adhere to Traditional Ayurvedic Guidelines. They are 100% Natural and all herbs are organic. 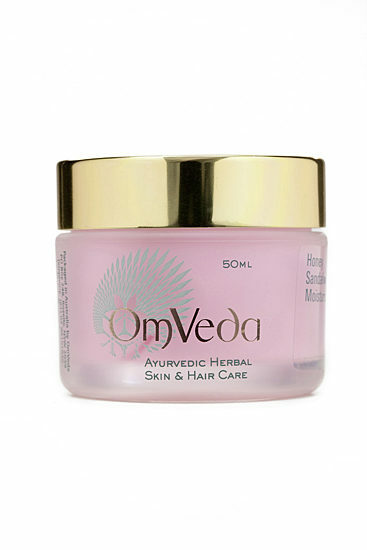 OmVeda uses pure herbs specifically selected to balance the body, mind and soul. All our skin, hair and body care products are made to Strict Ayurvedic Medicinal Guidelines. Ingredients are organically grown and picked in the right season for maximum potency and effectiveness in skin, body and hair care. 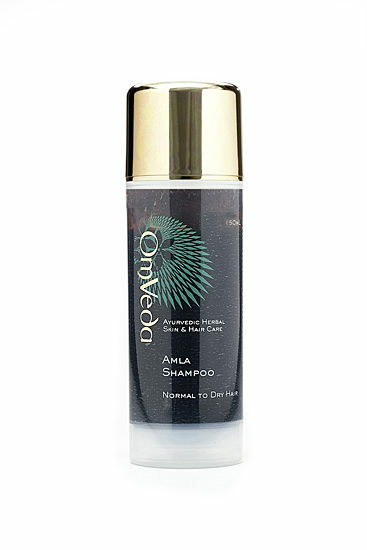 The base of OmVeda products is simply beeswax, sunflower oil, almond oil, sesame oil and purified water. What is good for the inside is good for the outside. The ingredients for external use are the same used for internal use. 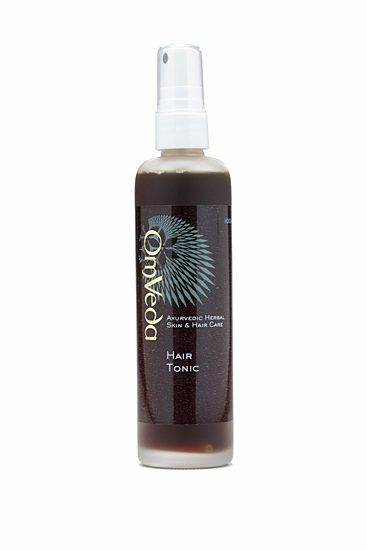 We use pure herbs specifically selected to balance every skin and hair concern and condition. 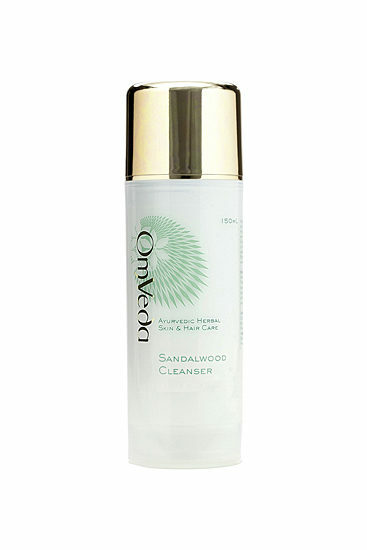 Microbead free – keeps sea creatures and waterways safe. Our product bottles and jars are eco-friendly. We support small farmers and artisans who use skills and crafts handed down through the generations. 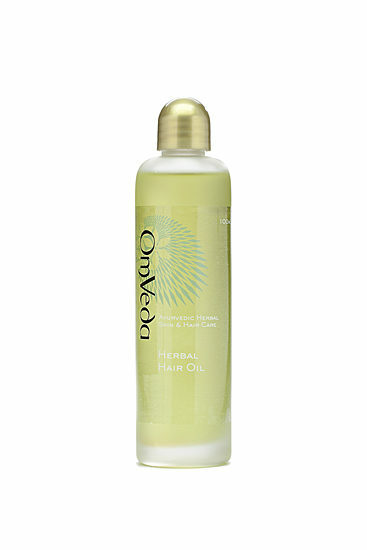 Did you know – It takes 28 days to make herbal oils so that they are potent and effective.